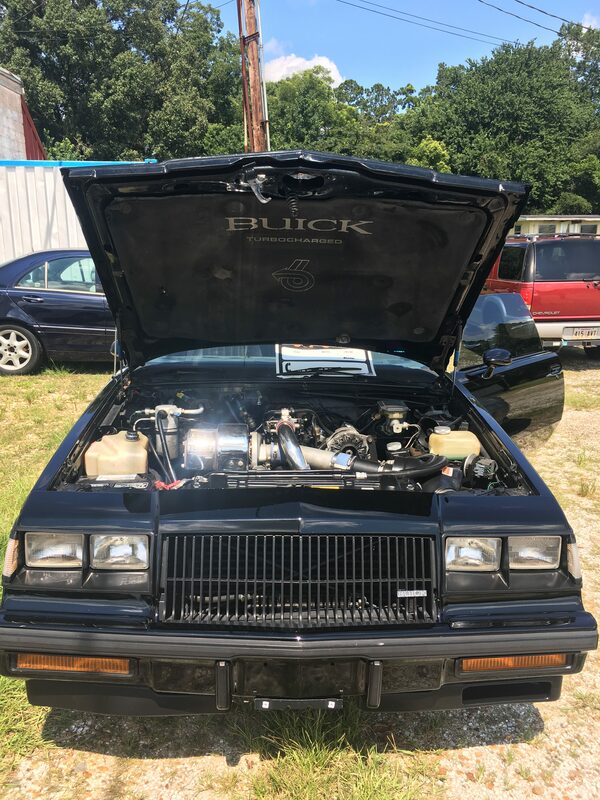 1987 Buick Regal with 3.8 Liter Turbo Charged with inner cooler. Running and driving. 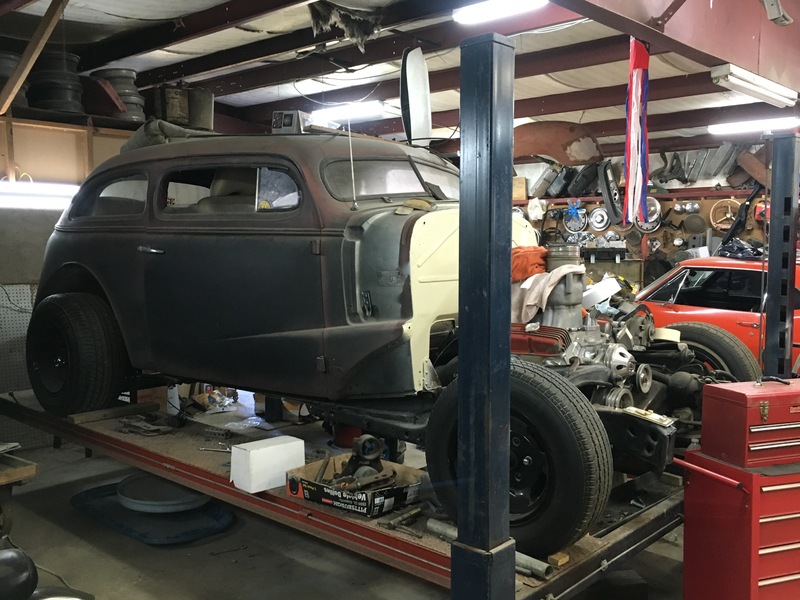 1937 Chevrolet 2 door Sedan; chopped top; work in progress. 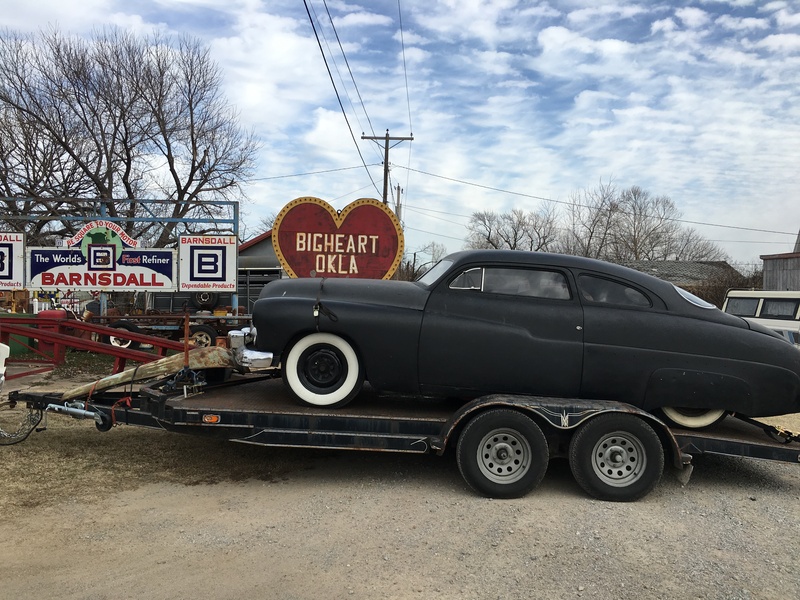 Purchased in Oklahoma; 1949 2 door Mercury Coupe; runs and drives; work in progress. Posted on August 30, 2017 by admin Posted in Uncategorized	. 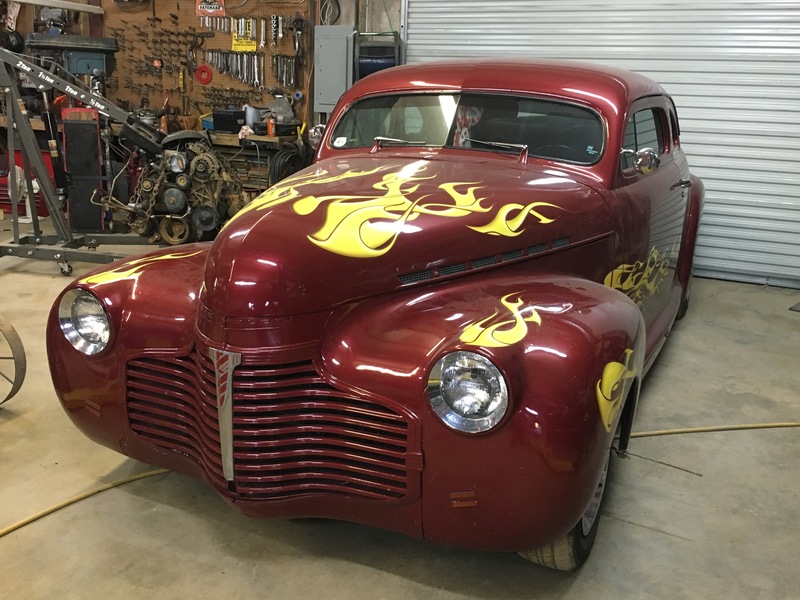 Boundless Pennies Ministry is host to the South Beaux Spring Fest and Krazy Larry’s South Beaux Auto Show benefit to be held March 9-11, 2018 in Ragley, LA. All proceeds from this event are allocated to Bonnie Clements surgery. Bonnie was 3 years old when she fell out of a shopping cart and broke her jaw; doctors used a rib to correct the problem. Over the years, the rib grew causing the jaw to fuse to her skull. This fusing prohibited Bonnie from opening her mouth any wider than approximately 1/3″. Bonnie was literally shoving food in between her teeth to eat solid foods. Her teeth were in desperate need of repairs when Boundless Pennies Ministry was asked to help with her expenses. 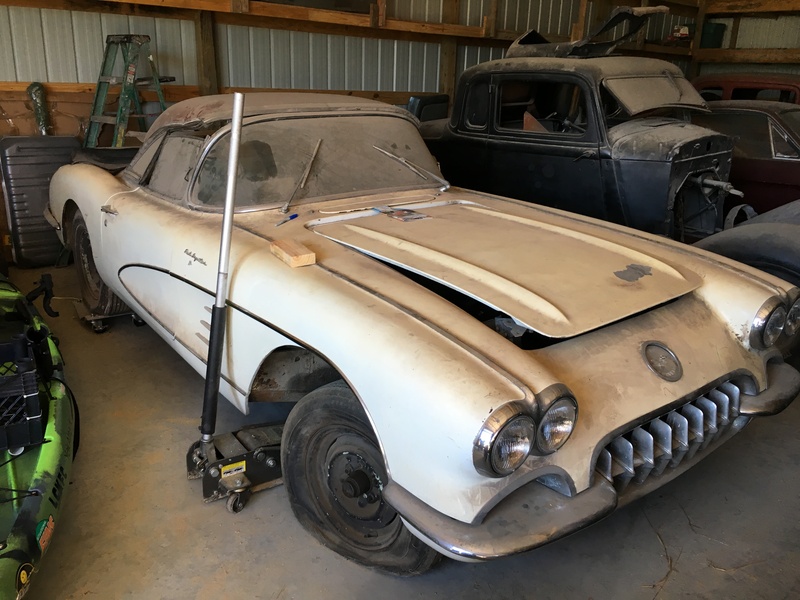 We launched the “Jaws for Life” benefit to help Bonnie get the dental and medical attention needed. 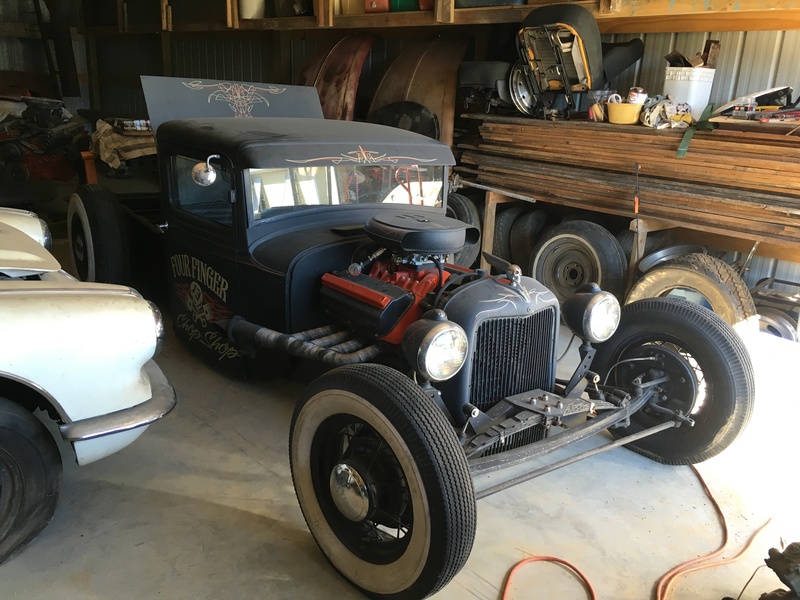 Phase I of this project has been successful; Bonnie had surgery to help free her jaw from her skull. She can now open her mouth approximately 1″ wide. Prior to the surgery, the dentist was not able to open her mouth wide enough to fill or remove teeth. BPM has been instrumental in helping Bonnie get the teeth pulled and filled. Phase II was to have braces put on her teeth. We have accomplished this goal, too. We are now in Phase III of the project which is to replace both jaws with titanium joints. As you can clearly see, in the photo, her chin is not centered with the rest of her face. We have been given an estimate by the LSU Medical Team that we will need approximately $80-100 thousand dollars to perform the jaw replacement surgery. If you are not able to attend but would like to contribute to this cause you can donate through the Donate button below or go to: www.paypalgivingfund.org (please indicate “Jaws for Life”). Click on donors, find your cause, type in Boundless Pennies Ministry, then donate. If writing a check make check payable to BPM and mail to BPM – 237 DeFries Road, Ragley, LA. 70657. (please indicate “Jaw for Life”). We hope to see you at our benefit!